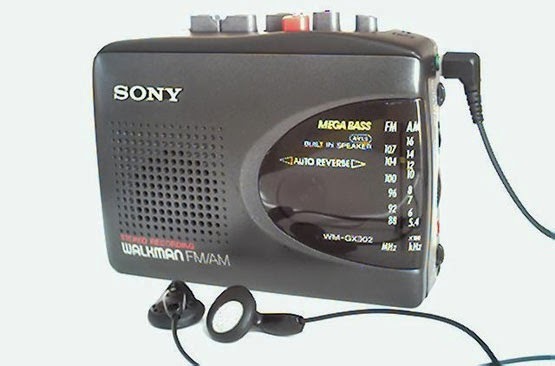 The walkman kick started the culture of Portable music besides of course, making us look the cool! This, yes this! 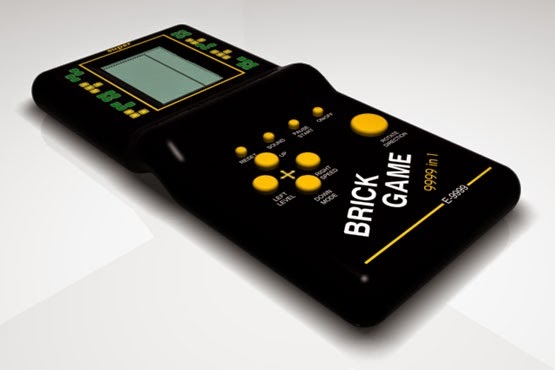 Called the brick game, this handled gamer was the every boy’s fantasy. If you ever had a pair, you know the joy and excitement to say “over and out” till the batteries went out! 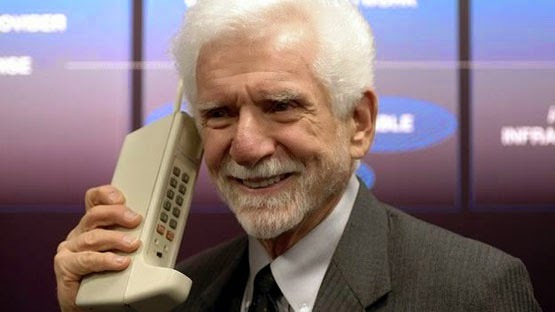 Even the slimmest phones we now use can’t replace the memories of brick phones and cordless phones. 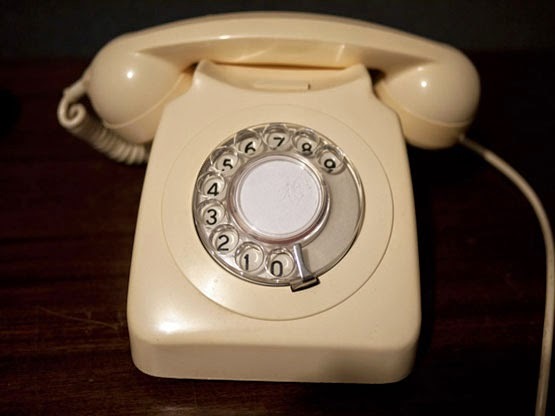 That illuminated rubber keypad, stretch out antenna and yes, the pride of owing one when they used rarity. 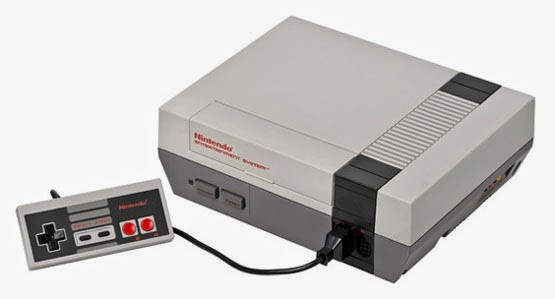 The forefathers of today’s hi-tech gaming consoles, cassette video games were synonyms to 90s childhood. 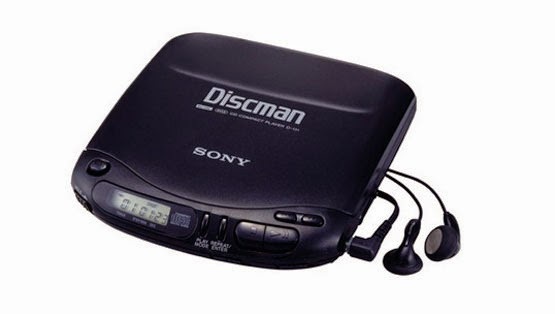 The coolness of Walkmans was taken to a whole another level with the introduction of Discmans. Despite being a load to carry, they were all the rage. Then came the first ever PS. 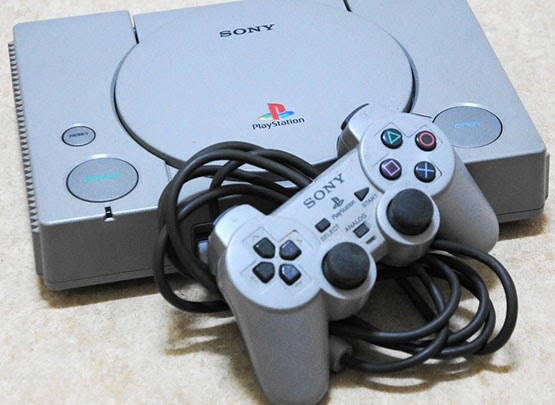 Debuting in 1994, this gaming console changed the landscape of gaming forever. 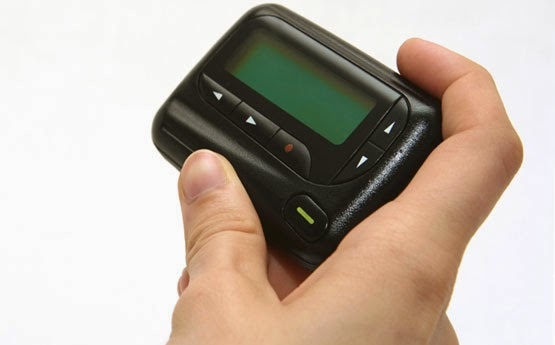 These pebble-like beepers were the coolest mode of communication when there were no phones. We had to call a number and leave a message. Sweet!! 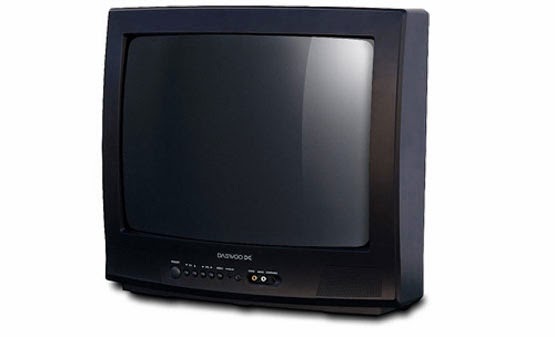 They were big, bulky, and also used to heat up from binge watching. But nonetheless, they were simply epic! Ring a bell? Well, yes indeed!